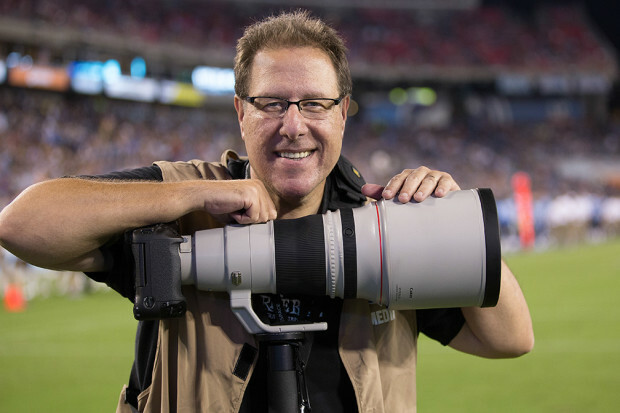 (2) Back in December we started our “KelbyOne Creative Toolkit” (with lots of fun stuff, like Lightroom presets, and my Nik Collection presets, and ebooks, etc.) and we said we’d be adding to it during the year. 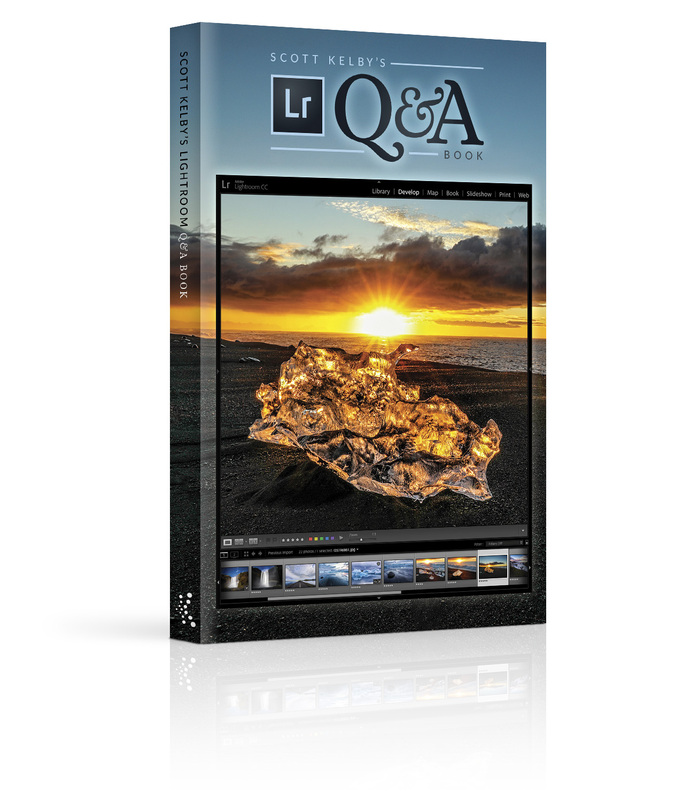 Our first new addition to the Member Creative Toolkit is my “Lightroom Q&A” eBook — you can find it on your Member Dashboard as well (look for the link in the sidebar). 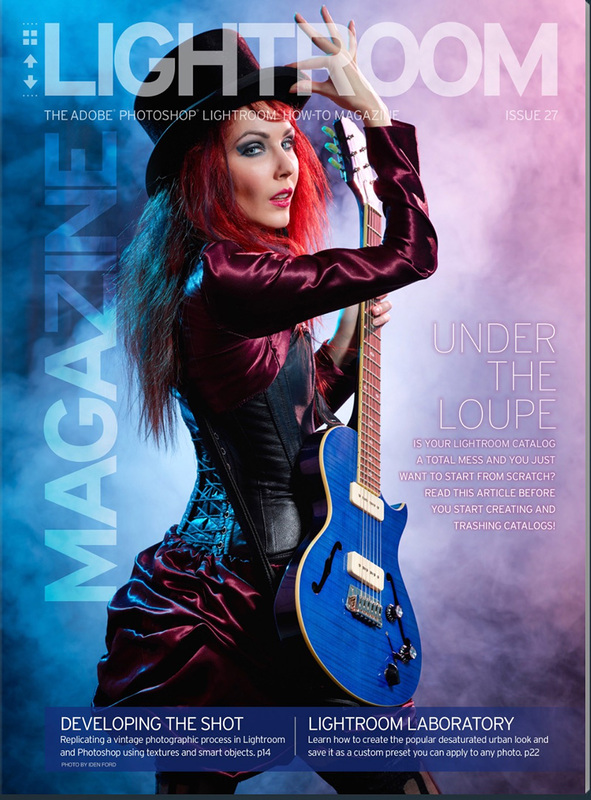 This eBook is free as part of your KelbyOne membership (and our way of saying thanks). More to come in your Creative Toolkit, as our way of saying thanks for being a member.